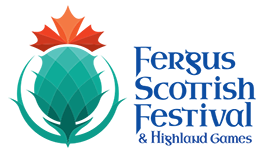 The Fergus Scottish Festival and Highland Games is excited to have Dr Morrow as Festival Chieftain for 2019! 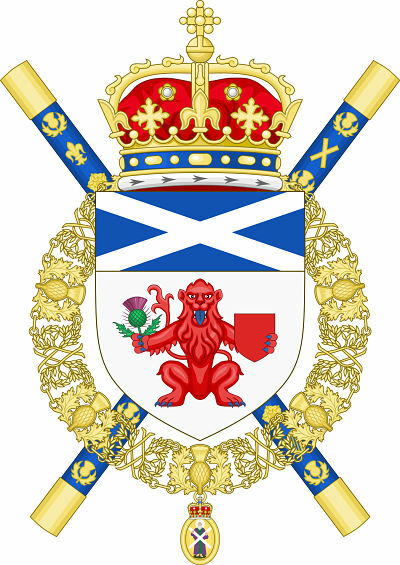 The Rev Canon Dr Joseph John Morrow CBE KStJ QC DL LLD is the current Lord Lyon King of Arms. He was appointed to the office in January 2014. Dr Morrow has for nearly 35 years been actively involved in the community and civic life in Scotland. He has been involved with numerous charities, community activities and civic duties. He has been a member of the Faculty of Advocates for some years now, previous to which he was a solicitor both in private practice and in the voluntary sector. He is a national figure in the Tribunal movement in Scotland and he is a recognised leader in the application of mental health law. In the past, he has served as a Justice of the Peace for the City of Dundee, sitting from 1984 till 2002. He was also, for 8 years during that period, a member of the Visiting Committees of Her Majesty’s Prison Perth and Her Majesty’s Prison Friarton. He has in the past been involved in family mediation work and was also a member of the Licensing Committee and Licensing Board of Dundee City Council. 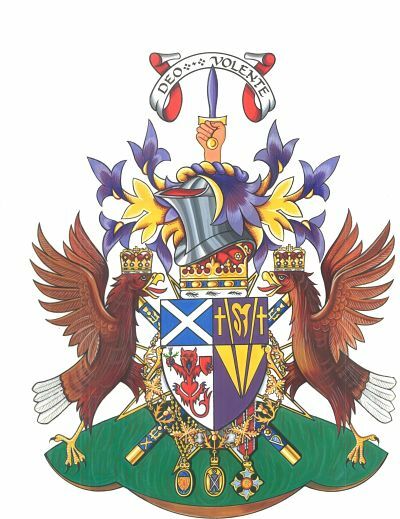 Dr Morrow is a Knight of the Order of St John of Jerusalem and Chancellor of the Priory of Scotland. He is a Past Grand Master of the Grand Lodge of Scotland and at present the First Grand Principal of the Supreme Grand Chapter of Scotland. 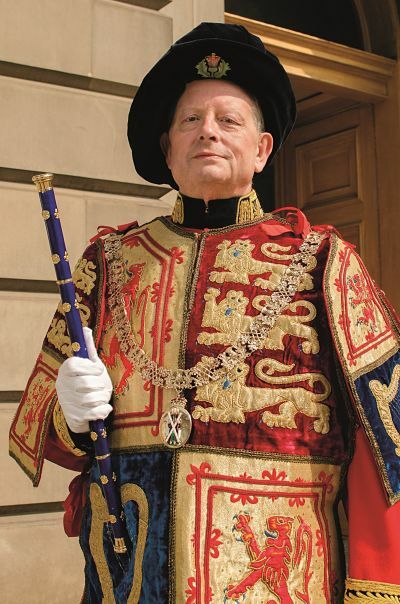 He has over a considerable number of years always responded to the civic and community needs of the City of Dundee and surrounding area He is at present Vice Lord Lieutenant of the City of Dundee. Dr Morrow is also a Trustee of a number of charitable Trusts in Dundee, which distribute considerable sums of money to the good causes within the City. registering and recording new clan tartans, upon request from the clan chief. 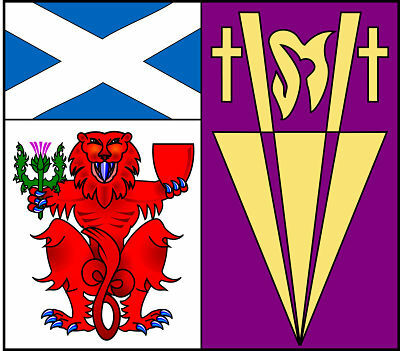 The Lyon Register (officially the Public Register of All Arms and Bearings in Scotland), on which the Lord Lyon records all Scotland’s coats of arms, dates from 1672.